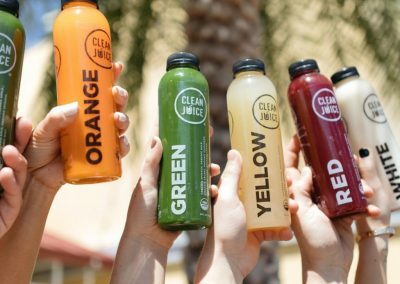 Located in the Memorial Green shopping mall in West Houston, Clean Juice Memorial Green is the perfect option for a morning pick-me-up or a refreshingly intense fruit smoothie after a trip to any of the nearby spas or gyms in the area. 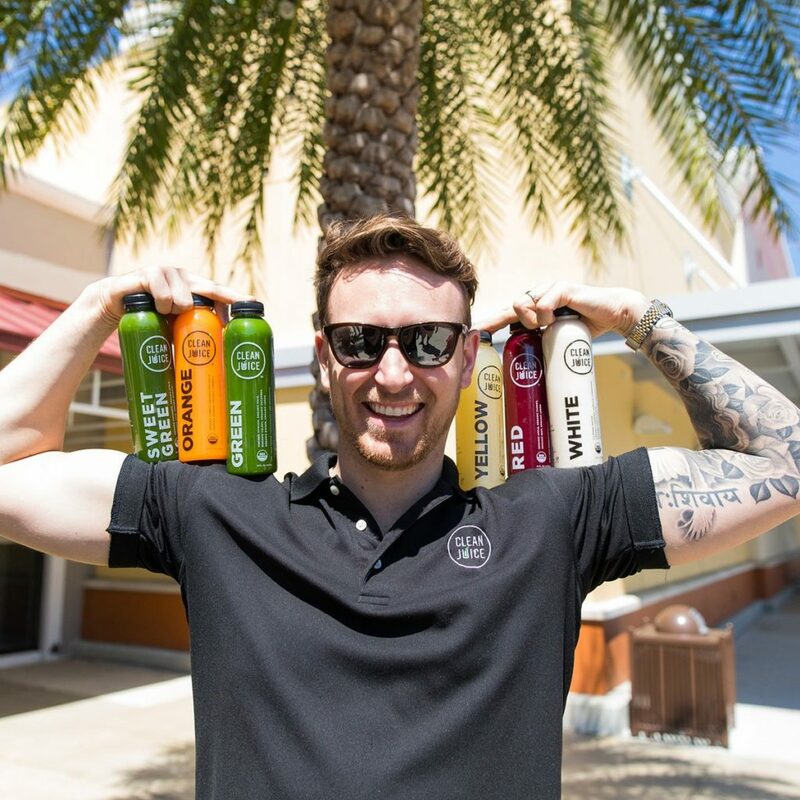 Whether you want a healthy, organic protein smoothie that will enrich your workout or a morning boost while dropping the kids off at nearby Frostwood Elementary School, our healthy organic juices and smoothies fit the bill perfectly. 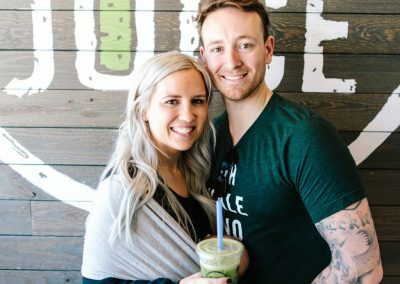 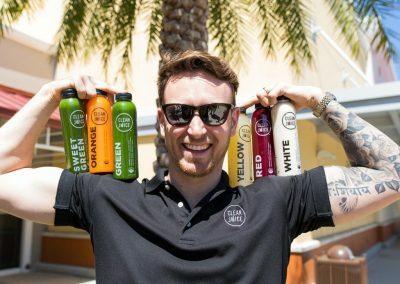 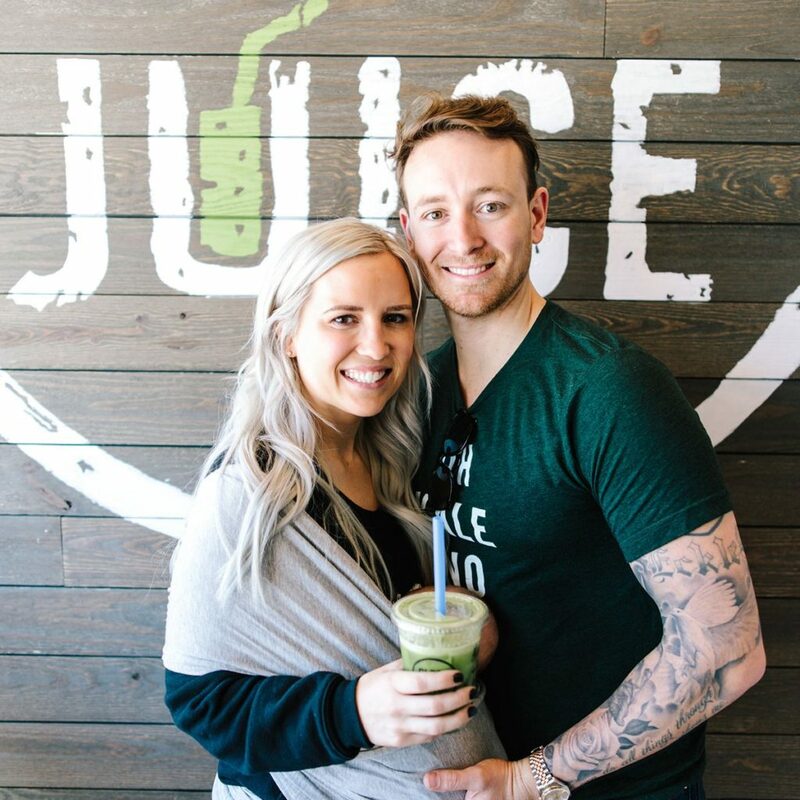 Our Memorial Green location is headed up by University of Houston alumni Tim Jones and Mark Cook – two entrepreneurs who combine a love for football with healthy living. 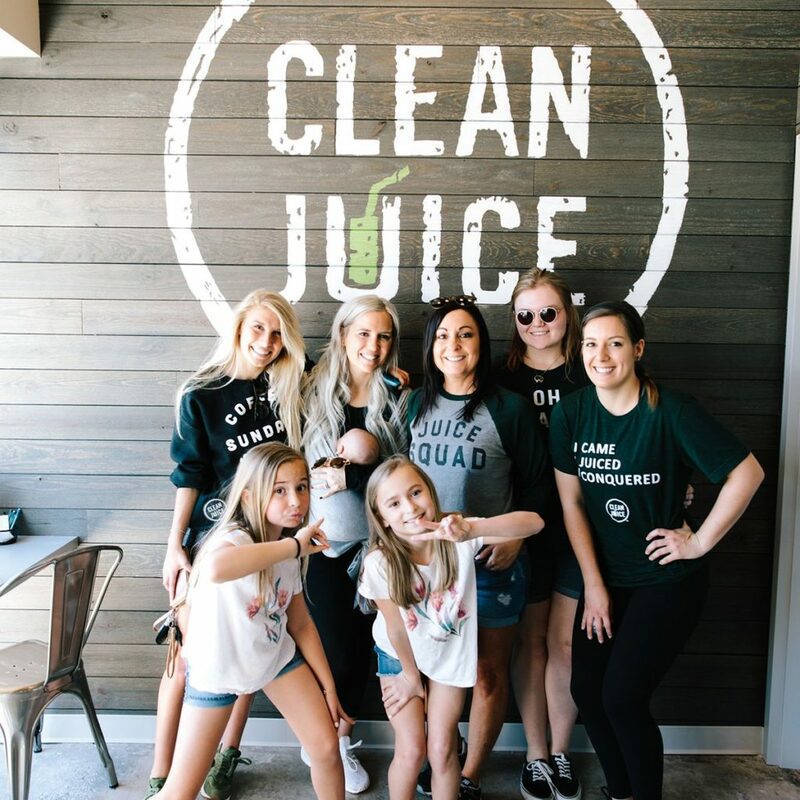 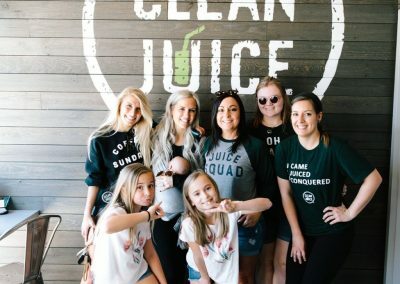 Because we’re committed members of Houston’s health and fitness scene, you’ll see Clean Juice participating in events such as local weekend yoga classes in the area. 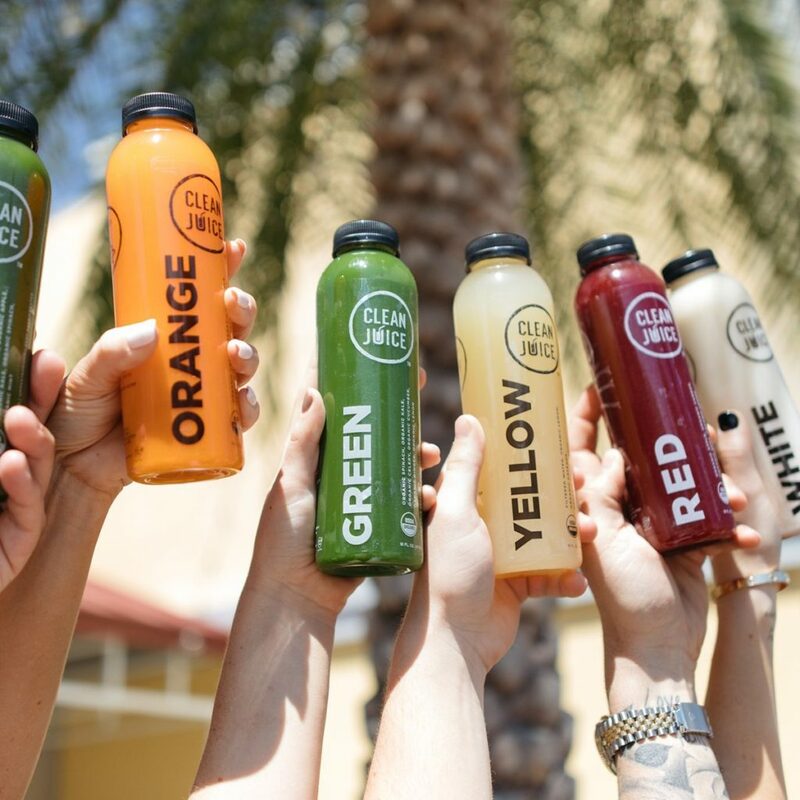 Anywhere Houstonians gather to improve their health and fitness, Clean Juice is there to refresh and revitalize!